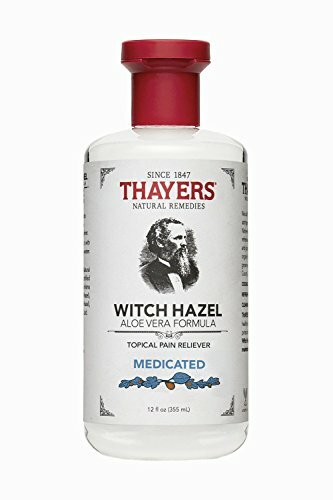 Thayers Medicated Superhazel with Aloe Vera Formula is a natural first-aid kit in a bottle, soothing itches, rashes, burns, insect bites, razor burn and other irritations faster than a speeding bullet. If you have any questions about this product by THAYERS, contact us by completing and submitting the form below. If you are looking for a specif part number, please include it with your message.